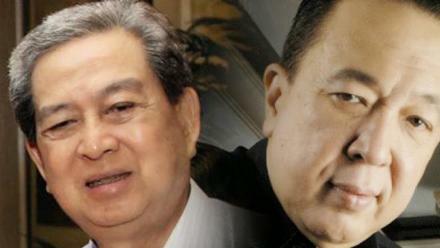 $1.1 billion -- Harry Tanoesoedibjo was ranked as Marcopolis' #1 most powerful business man in Indonesia. 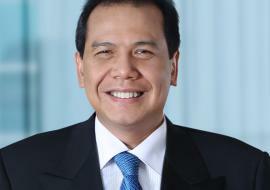 $5.4 billion -- Anthoni Salim was ranked as Marcopolis' #2 most powerful business man in Indonesia. 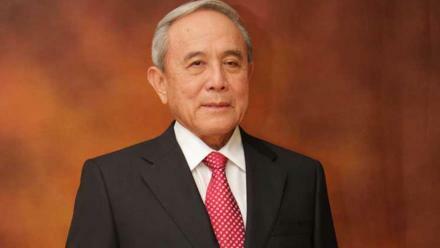 $1.3 billion -- Ir. 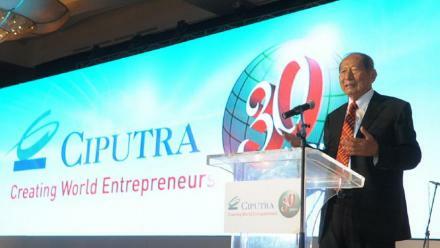 Ciputra was ranked as Marcopolis' #3 most powerful business man in Indonesia. 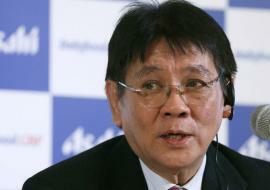 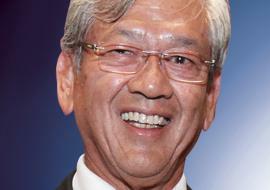 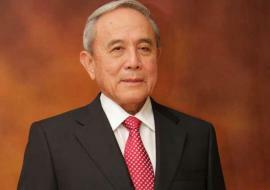 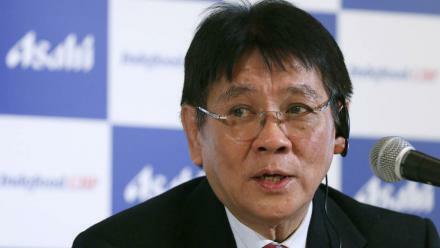 $5 billion -- Chairul Tanjung was ranked as Marcopolis' #4 most powerful business man in Indonesia. 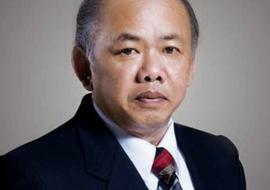 N/A -- James Tjahaja Riady was ranked as Marcopolis' #5 most powerful business man in Indonesia. 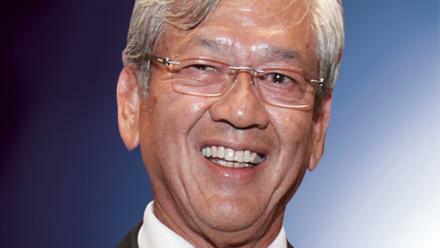 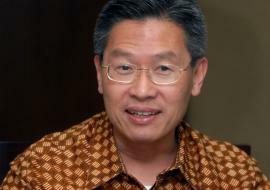 $1.2 billion -- Edwin Soeryadjaya was ranked as Marcopolis' #6 most powerful business man in Indonesia. 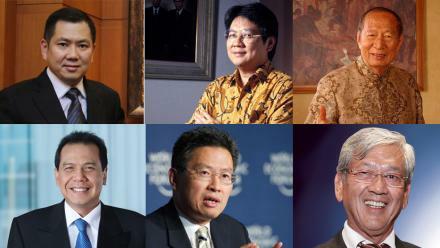 $1.52 billion -- Theodore Permadi Rachmat was ranked as Marcopolis' #7 most powerful business man in Indonesia. 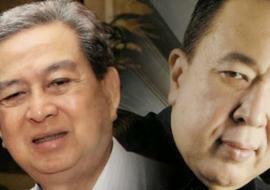 $15.4 Billion -- R. Budi & Michael Hartono was ranked as Marcopolis' #8 most powerful businessmen in Indonesia. 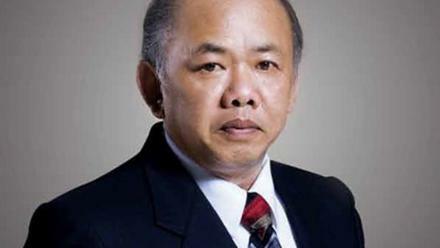 $4.6 billion --Surya Wonowidjojo was ranked as Marcopolis' #9 most powerful business man in Indonesia. 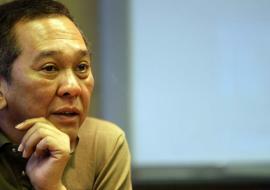 $5.4 billion --Nirwan Bakrie was ranked as Marcopolis' #10 most powerful business man in Indonesia.